The Fan, Scott's Addition, Shockoe Bottom -- neighborhoods in Richmond, Virginia have some weird names. Here's where they came from (along with a brief background for each). There are more than 100 neighborhoods in the city region of Richmond, Virginia. Each has its own diverse history, and that history starts with a name. 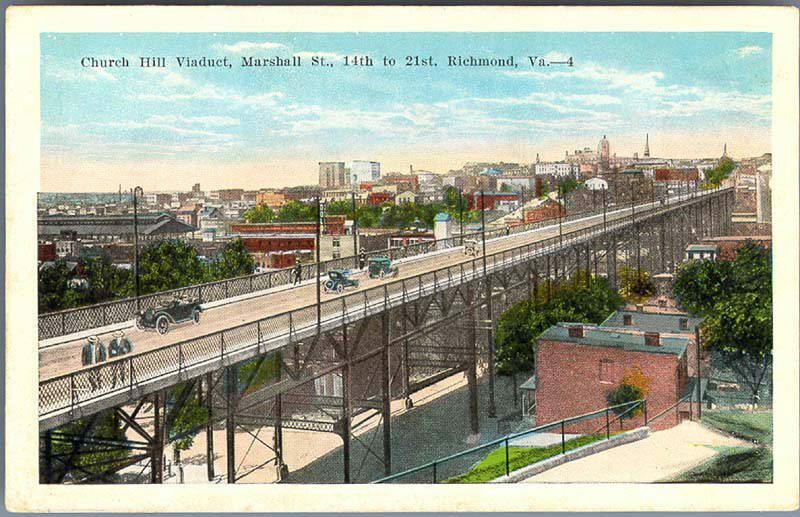 From Church Hill to the Fan, here's the lowdown of how every neighborhood in Richmond got its name. 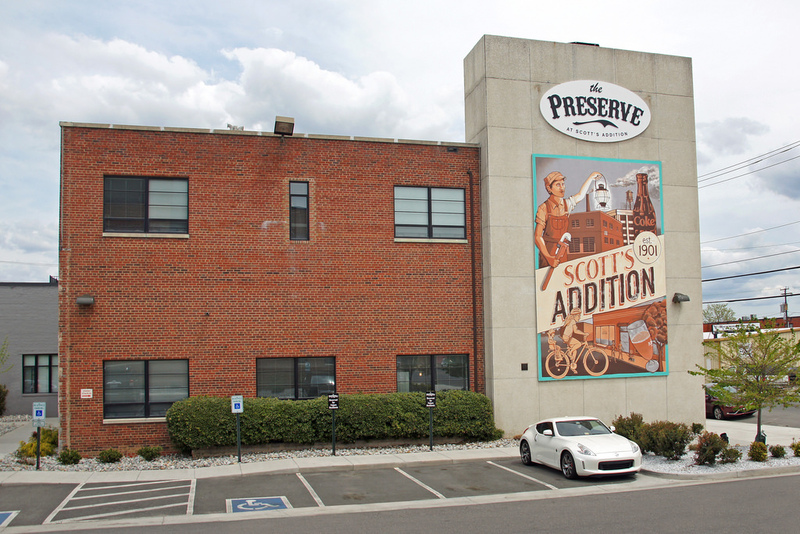 Now a booming sector of tech companies and startup development, Scott's Addition, primarily an industrial factory region, was first named Scott after the owner who received it as an inheritance. Winfield Scott received the 600-acre plot of land that would become Scott's Addition when he married Maria Mayo. Later, as the region began to boom with industrial development in the first half of the 20th century, the region acquired the name "Scott's Addition" because its infrastructure was an addition to the city's electrical grid. Development of the Fan district was strongly influenced by the City Beautiful movement of the late 19th century (one of the first movements in American history that particularly emphasized grand architecture and "city beautification" as urban infrastructure grew in the Progressive Era). As transportation accessibility increased, enabling socialities to live within the larger city, a "fan-shaped" area surrounding Broad Street quickly became populated, with roots extending west from Belvidere Street on the eastern edge of Monroe Park and western to the Boulevard. 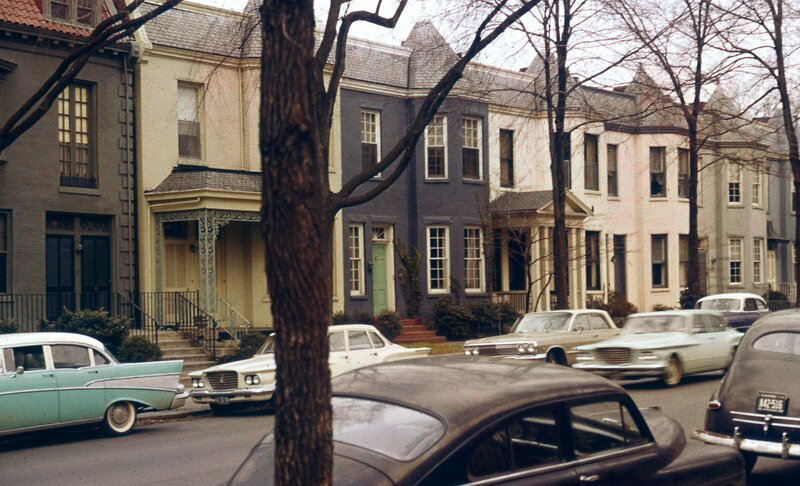 This array of streets eventually became the neighborhood that is colloquially known as the Fan. In brief, Richmond has hills. And in brief, Richmond has a lot of churches. 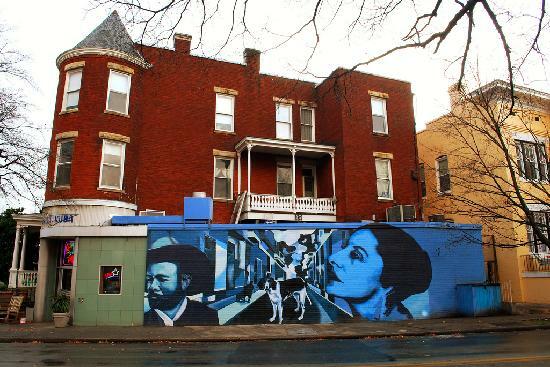 Church Hill encompasses, commonly speaking, the East End -- everywhere from Union Hill to Chimborazo to Fairmount to Peter Paul to Woodville, and more. Church Hill is a very old neighborhood, encompassing the 4,000-foot Chesapeake and Ohio single railroad track tunnel built in the early 1870s during the Reconstruction Era. It was also the location of Virginia's second revolutionary convention, where John Patrick Henry gave his "Give Me Liberty Or Give Me Death" speech at St. John's Episcopal Church in 1775. The neighborhood Randolph borders Oregon Hill (to the East), Maymont to the South, Byrd Park to the West, and the Fan (to the North). 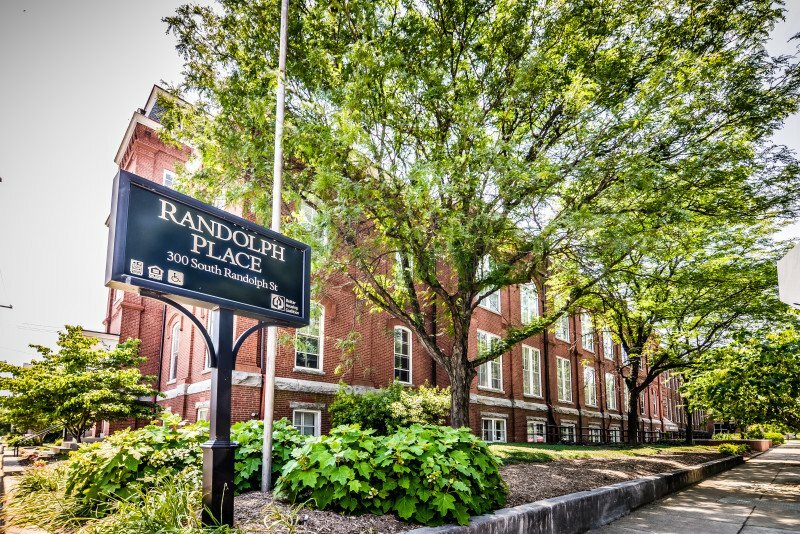 Randolph is a historically black community named after Virginia E. Randolph, an impactful African-American educator from the 19th century. Randolph, a native of Henrico, was among the first to pioneer and use her position to fund vocational training programs in the South. She was the third child of Sarah Elizabeth Carter Randolph and Edward Nelson Randolph, who were both former slaves in the American South. After graduating at age 16, Randolph began her career as a schoolteacher in Henrico County teaching her pupils everything from woodworking, sewing, cooking, and gardening to your traditional academic disciplines. She quickly secured a position on the Henrico County School Board and was the first "Jeanes Supervising Industrial Teacher," an honorary position created by Henrico County Superintendent Jackson T. Davis to recognize educators who made outstanding contributions to African-Americans in the South. She also pioneered the first Arbor Day program in Virginia, where she and her students planted 12 sycamore trees. The neighborhood was named in honor of Randolph, both for her pioneering work as an educator and her fearless, unapologetic work to craft better social systems for all members of the African-American community despite the limitations of the postbellum South. Stay tuned for Part Two! Did anything about these facts surprise you about your neighborhood? Let us know your thoughts, and while you're at it, follow Our Community Now on Facebook and YouTube for more great content! Feeling down? Here are the best places in Richmond to have a good cry.